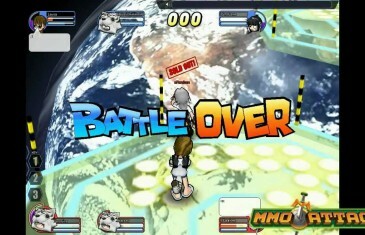 Home \ Tag "Rumble Fighter"
Your Daily MMO and MMORPG News for Friday July 26th. 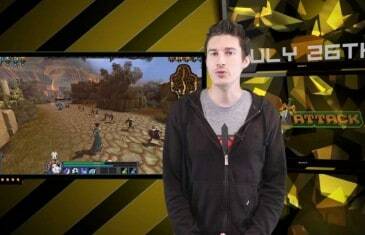 Today Kirk discusses PlanetSide 2, Warhammer 40K, Activision Blizzard and more! Win a $20 Steam Gift Card on this week's episode! 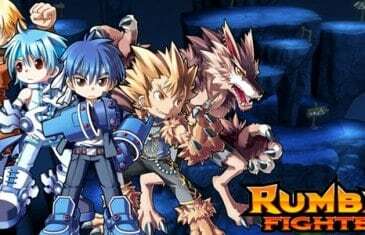 OGPlanet have just announced a massive update to their popular longstanding action MMORPG game, Rumble Fighter.